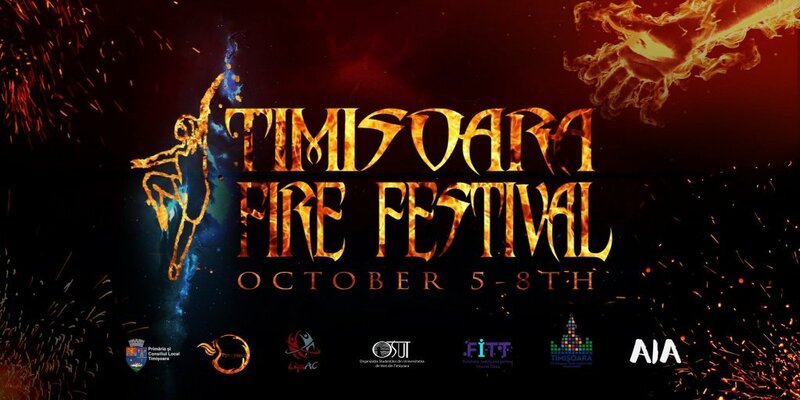 Timisoara Fire Festival is bound to bring flow arts performers from all over the Globe and those interested in their practices together, being the first of its name in our country. For two consecutive nights, the public of Timisoara will be offered various artistic representations, whether they are fire, light or dance based, as a way to share with them our passion and way of life. And it's going to be a Hell of an experience! Regarding the accommodation, we will be staying in the Student Complex (C8, G4 and C16) ,from Friday morning to Monday at noon. During the entire day, Juggler.Ro will have a stand with different juggling products for those interested in buying.